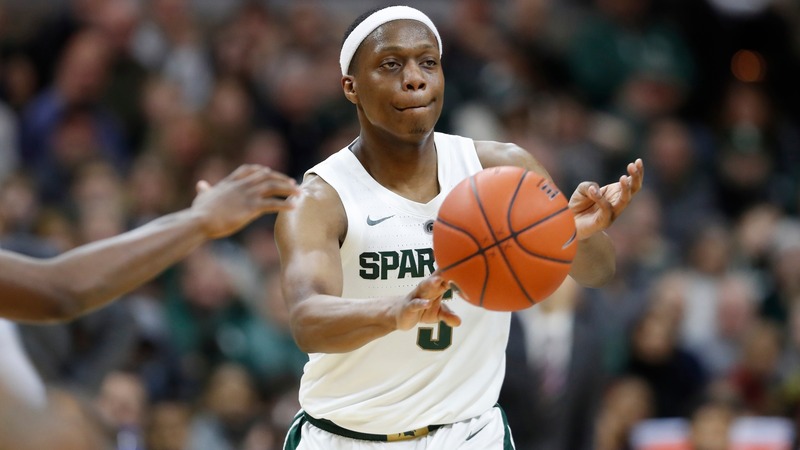 Michigan State's slump not impacting NCAA Tournament odds but should bettors be wary? Michigan State has dropped three straight Big Ten games, including a bad home loss to Indiana as a 14-point favorite, but the Spartans are still 8/1 to win the NCAA Tournament. A dive into Sparty's recent slide shows how vulnerable the Big Ten powerhouse actually is to an early exit in the big dance.